Thanks for all the support, love and believe we have gotten from you. We really appreciate. 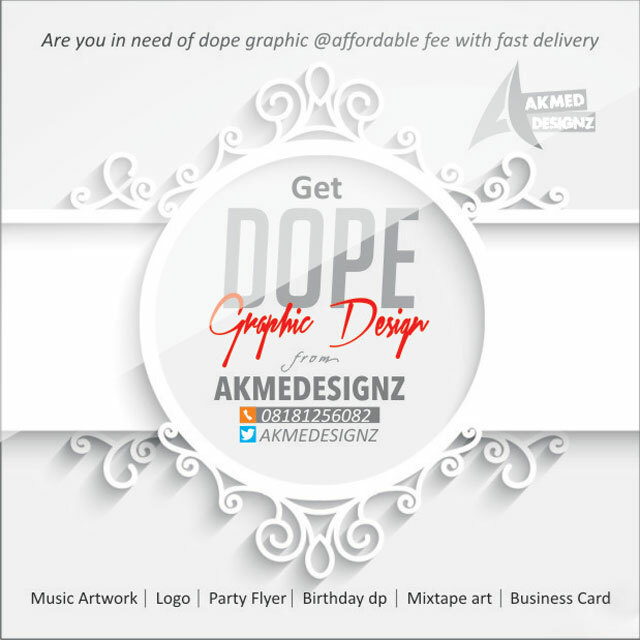 After Unibadan Efiwe, No. 1 Entertainment And Lifestyle Of The University Of Ibadan was awarded as the Best Campus Website at BSC Awards 2016 In May. 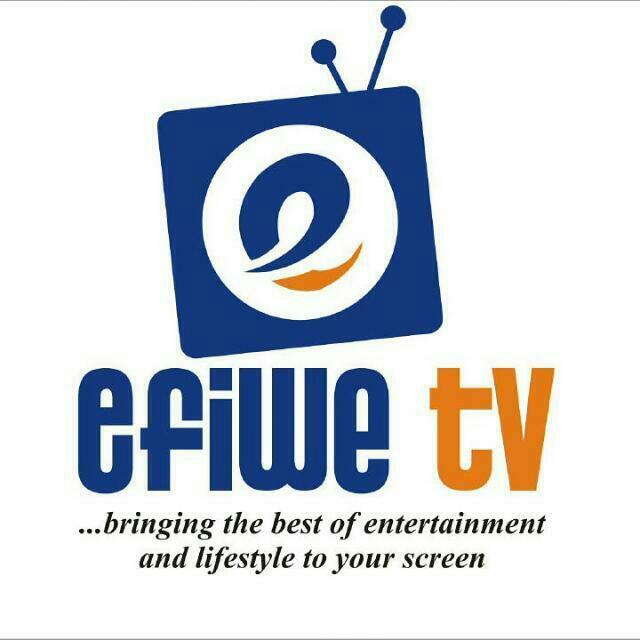 It is with great pleasure that We are announcing the official launching of Efiwe TV, An Online TV for Promoting Entertainment And Lifestyle In Nigeria. 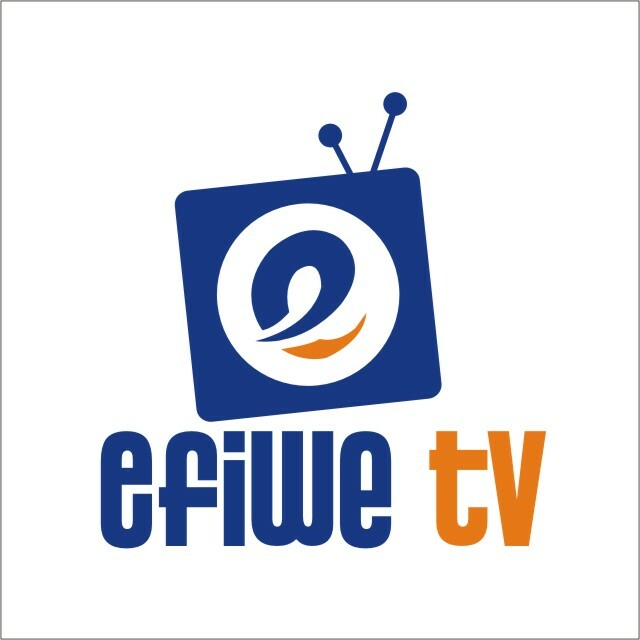 Efiwe TV is a subsidiary of Efiwe Nation and it is an Online TV co-hosted with YouTube. 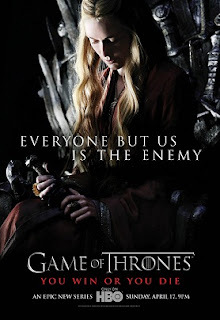 Our Main Goal is to "Promote Entertainment And Lifestyle" and in another dimension, We are bring the Best of Entertainment And Lifestyle to your Screen. 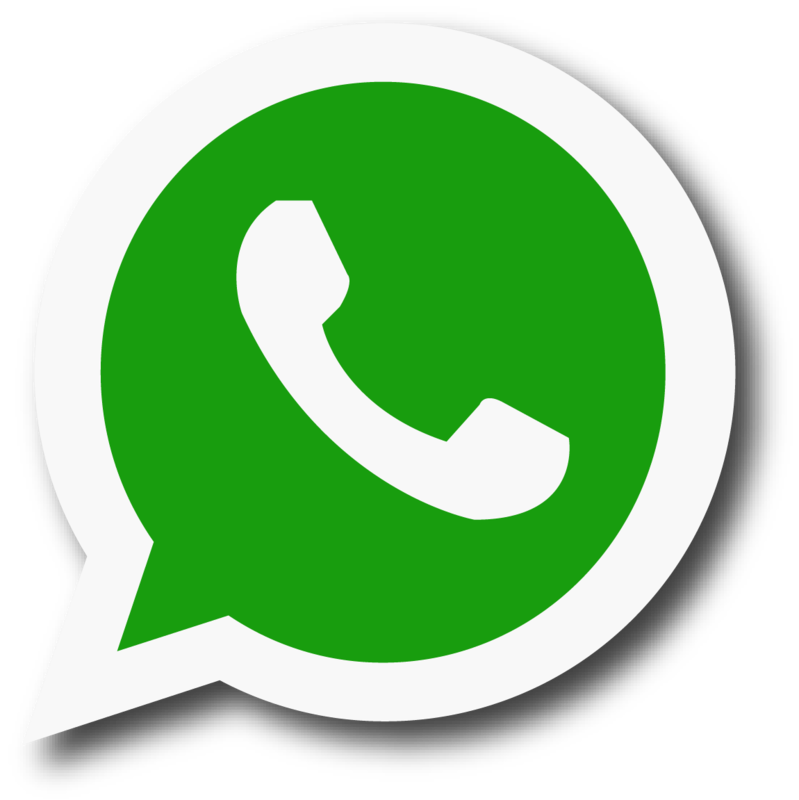 We are hereby using the medium to call for sponsorship and partnership as We work effectively in rendering to our Viewers WorldWide, the Best Of Entertainment And Lifestyle. Subscribe To Efiwe TV HERE As We Bring The Best Of Entertainment And Lifestyle To Your Screen. Bringing The Best Of Entertainment And Lifestyle To Your Screen.